Come see what’s popping Sunday mornings! 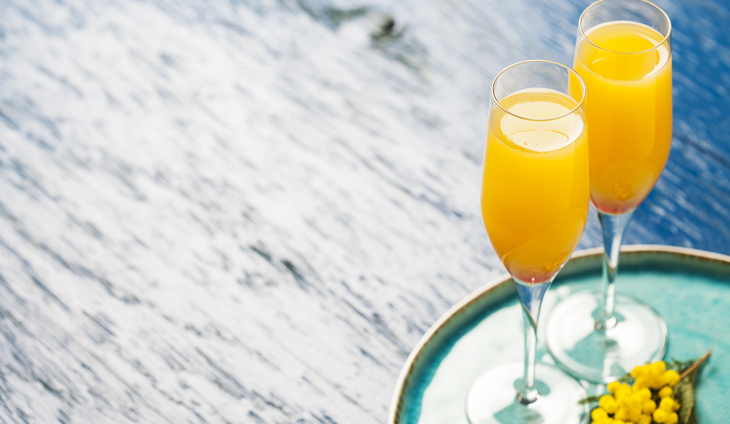 Our Mimosa Bar will “pop-up” every Sunday morning at 10:00am, serving Domaine Ste. Michelle Sparkling Wine, Columbia Valley with several juices to choose from to create your perfect Mimosa. Bring your friends and add some sparkle to your weekend! Available from 10:00am until 2:00pm every Sunday morning.